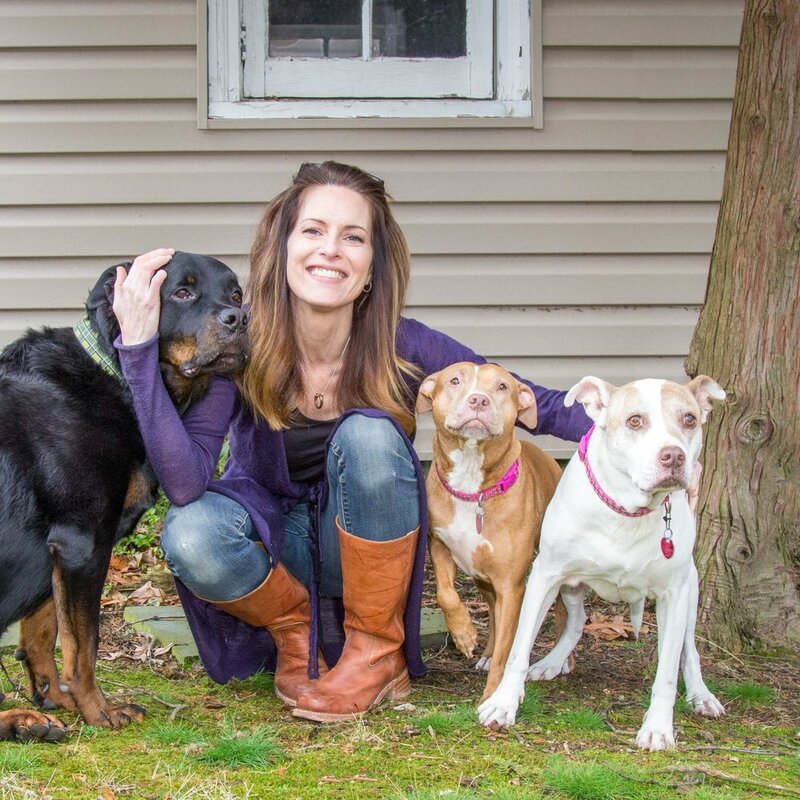 Rachael Flynn is a single mom of two boys, she owns a hair salon in Philadelphia, and spends her time developing ways to dramatically impact dog rescue in the local area. Young Living Essential Oils changed the way we thought about our health and happiness. We now have tools to help us balance a busy lifestyle, take great care of our family, friends, and even our beautiful dogs. We are thrilled to be able to share this life with everyone we know! We run a busy team of thousands of oil enthusiasts and look forward to helping you get started :) Education is our thing! Welcome!